When a user uploads a video to YouTube, by default the video is set to public, which means anyone can see the video. 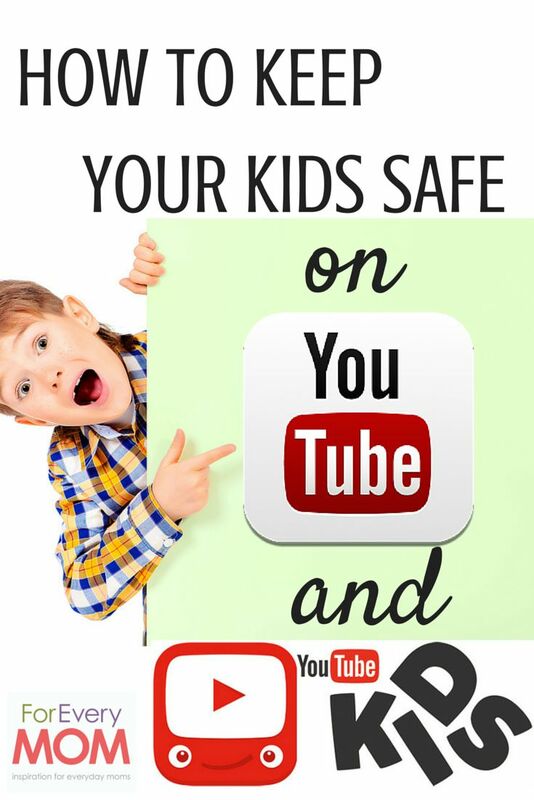 Depending on the age of your child, you should discuss what settings are best to use if your child is uploading footage to YouTube. You can easily switch videos to private or unlisted (published on YouTube but cannot be found without a direct link to the video). You can also invite people to view your videos using Google Circles. Please note, you need to link your channel with Google+ in order to share a private video with other users. Parents should set up age restrictions and parental controls on YouTube. YouTube allows you to disable comments entirely on videos or users have the options to approve each comment before they are published, this can help avoid risks of experiencing cyberbullying. YouTube has a Safety mode, a setting which gives users the opportunity to bar mature content. It is an “opt-in” setting, which means that it won’t take effect until you switch it on. The setting filters search results to remove videos with mature content or videos that have been age-restricted, meaning that such content will not show up in video searches, related videos, playlists, shows or movie sections. While no filtering system is 100 percent accurate, we recommend that parents of young children enable this feature.